As always, there is more to Morphun. Alongside our award winning products you can get interactive. 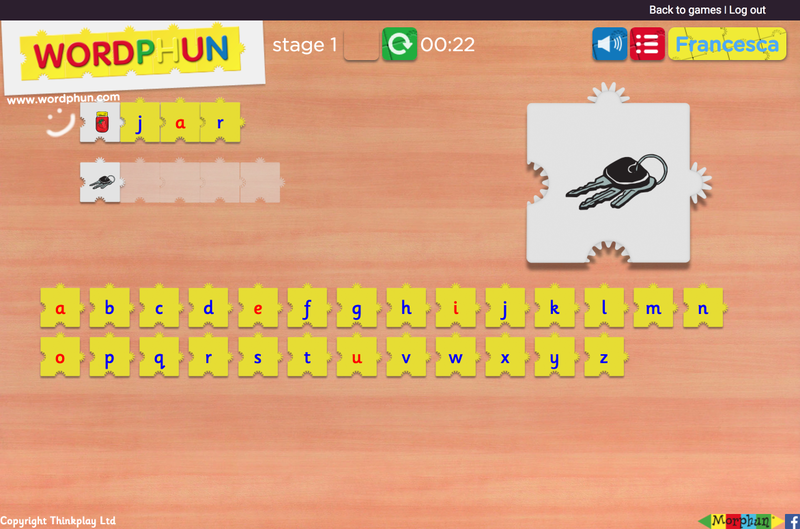 Play our free educational Morphun games, watch instructional 3D videos that show you how to make some of our models and download sample instruction sheets for our Morphun sets. Here you will find free interactive educational games that will help your children improve literacy and numeracy, while providing a large dose of fun. Our priority is to ensure development for youngest students through interesting, yet educational way of entertainment. Watch our bricks in action, through 3D models, instructional videos, adverts and much more. Here you will be guided through how-to videos that show how to simply join the bricks, right up to creating complex models with wheels, gears and more. 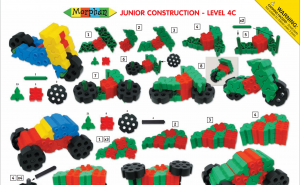 Download sample instruction sheets for Morphun brick models from a number of sets, games and more. They take you on a step-by-step journey to construct some of Morphun’s best loved models. The instruction sheets are grouped both by type of set (e.g. Junior Starter) and the level of difficulty.